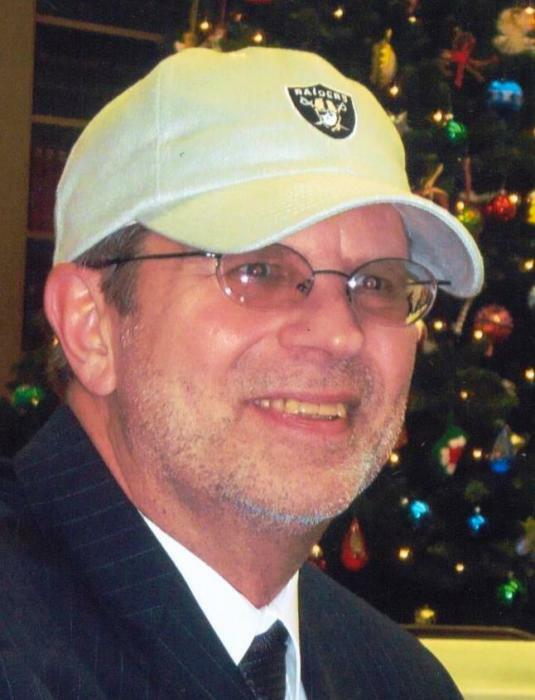 Jeffrey S. Otto, 68, of Plymouth passed away on Thursday morning, June 14, 2018 at his home with his loving wife beside him. Jeffrey was born in Scott City, Kansas on August 6, 1949 a son to the late Willard and Clarice (Held) Otto. Jeff lived in various areas of the country and attended various schools, graduating from Oregon High School in Oregon, WI. He later continued his education attaining a bachelor’s degree. On January 2, 2009 he was united in marriage to Marilyn Bohrmueller in Plymouth. Jeff was employed with Aldrich Chemical and after retiring from there was employed at Kindred Hearts. Jeff was a friend of Bill W.
Jeff was a Navy veteran of the Vietnam War and a member of the Ladewig-Zinkgraf American Legion Post 243 of Plymouth. Jeff enjoyed horses, farmers markets, reading and working with fishing lures along with fishing. He was instrumental in creating the air rifle program for 4-H in Sheboygan County. Jeff is survived by his wife, Marilyn; a son and daughter-in-law, Jarod and Danielle Otto of Seattle, WA; two granddaughters, Sophia and Petra Otto of Seattle; his mother-in-law, Lori Bohrmueller of Plymouth; two brothers-in-law, David Bohrmueller of Plymouth and Warren (Rhonda) Bohrmueller of Parnell and two nieces, Raelynn (Dylan) Smith and Ericka Bohrmueller. Other relatives and friends further survive. He was preceded in death by his parents. A Memorial Service for Jeffrey will be held 6 PM, Thursday, June 21 at Salem United Church of Christ with Rev. James Hoppert, pastor, officiating. Family and friends may gather at the church, 217 Salem Drive, Plymouth on Thursday from 3:30 PM until the time of service at 6 PM. Military rites will be accorded by the Ladewig-Zinkgraf American Legion Post 243. Memorials in Jeffrey’s name may be directed to Salvation Army, St. Jude’s Children’s Hospital or the charity of your choice.